Do you think that Nature is for Kindergartens but not Infants? Well Kim Jarmuske will prove you wrong! Connecting Infants to Nature will be an open-discussion format workshop. 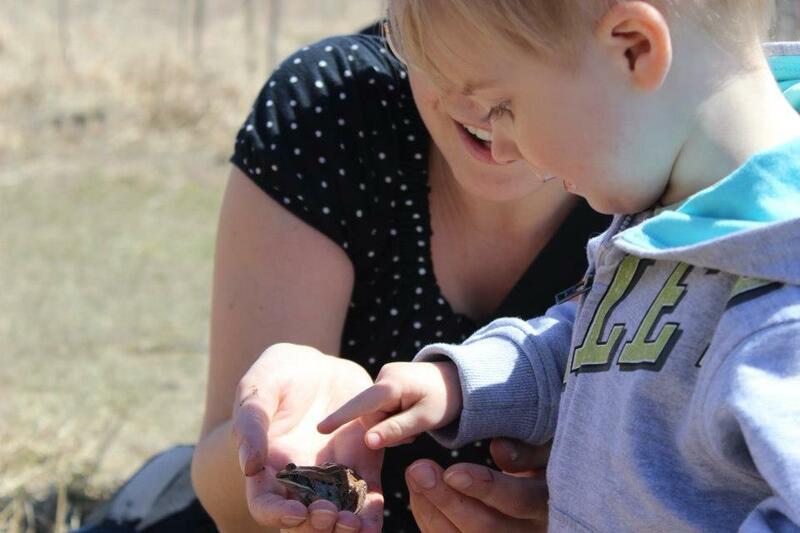 Content will include ideas on getting infants outside, bringing the outdoors in to an infant program, the limitations and challenges of nature education with infants and of course the importance of early exposure and connection to nature. The content will also include knowledge and ideas based on my education as an ECE, my own experiences, struggles and successes in an infant program as well as my experiences as a mother to an infant. 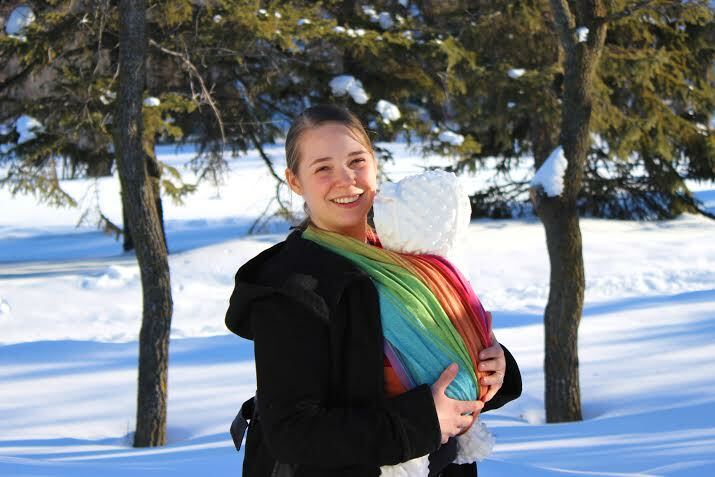 Kim is an ECE II who graduated through the RRC Workplace program in 2012. She has been in the field of Early Childhood Education for 10 years. Most recently she helped establish the infant program at Rivercrest Early Learning and Child Care when it opened in 2012, and contributes as a member of their Nature Playground development committee. She has a beautiful baby girl who inspires her every day to help make a positive change for her generation.